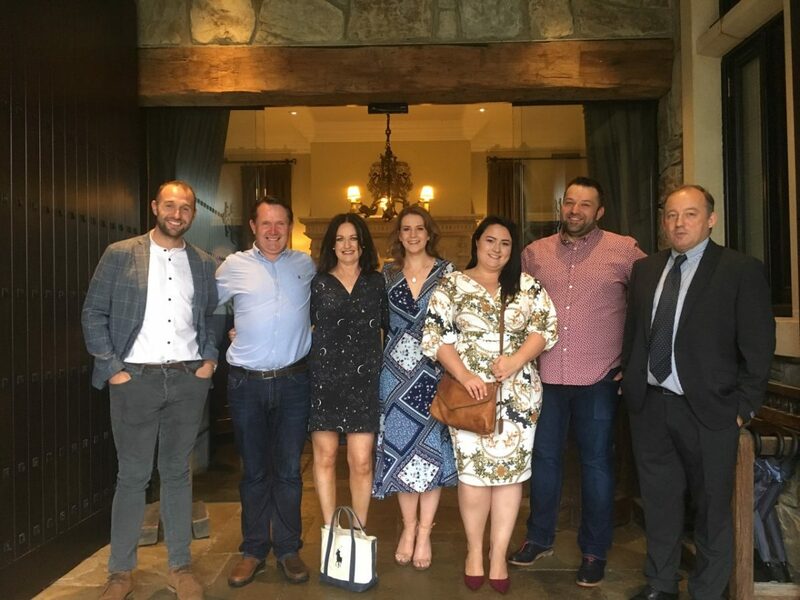 We had an amazing company day out last weekend, our consultants were treated to a luxurious night away at Trump International Hotel, Doonbeg along with an amazing 7 course tasting meal at the hotel! Many thanks to QPTech for such an wonderful treat! Previous Previous post: What Are the Benefits of Diversity in the Workplace?